Home / Uncategorized / Matilda the Musical; 10 things you probably didn’t know! Are you an ardent theatre-head? Are you longing to re-visit your childhood? Here’s your best shot at a two-in-one experience! Witness, Matilda the Musical, a multi-award winning theatre experience brought to you by Cinnamon Life which is sure to bring out the child in you and this outstanding production will mesmerize you every single minute! The Matilda Asia Tour will be here in the paradise island of Sri Lanka from the 5th to the 9th of June 2019 and is one of the most popular events in Nelum Pokuna. It is a great opportunity for Sri Lankans as well as all south Asians to pay a visit and witness this magical production as it is one of the most awaited upcoming events in Colombo. 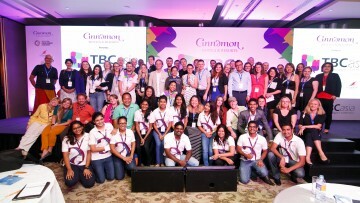 Matilda the Musical has been all over the world (in 3 continents, to be precise), witnessed by an audience exceeding 7 million and Cinnamon Life is ecstatic to host the show for the first time in South Asia. 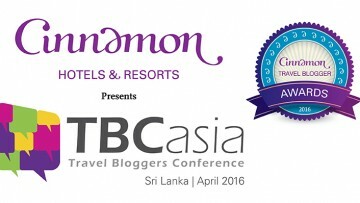 A trip to Sri Lanka during this time will undoubtedly be one of the best decisions you’ve made, and while you’re at it, book your stay at Cinnamon Hotels and Resorts, City Resorts to make your trip all the more luxurious and comfortable. Enjoy the tantalizingly succulent food, plush rooms, easy access to the theatre and other places of interest, scenic views from the heart of Colombo by staying at Cinnamon Grand Colombo, Cinnamon Lakeside Colombo or Cinnamon Red Colombo. Choose from a variety of options and have the experience of a lifetime! 2. Did we say a Guinness world record? 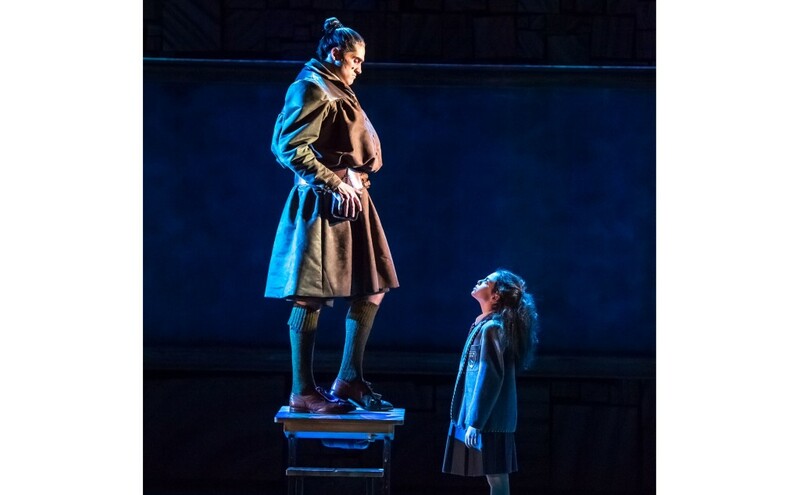 Matilda the Musical is the recipient of many awards; 7 Olivier Awards, 5 Tony Awards, 13 Helpmann Awards, 23 Awards for the Best Musical and 90 International Awards (just to name a few!). And what’s better than multiple awards? A Guinness World Record for the most number of Olivier Awards won! It debuted in 2010 and has been running continuously since then and has not got any less popular! It is said to be the longest running show to have ever played at the Cambridge Theatre and is has also made the list for the Top 20 Longest Running Musicals in West End History. 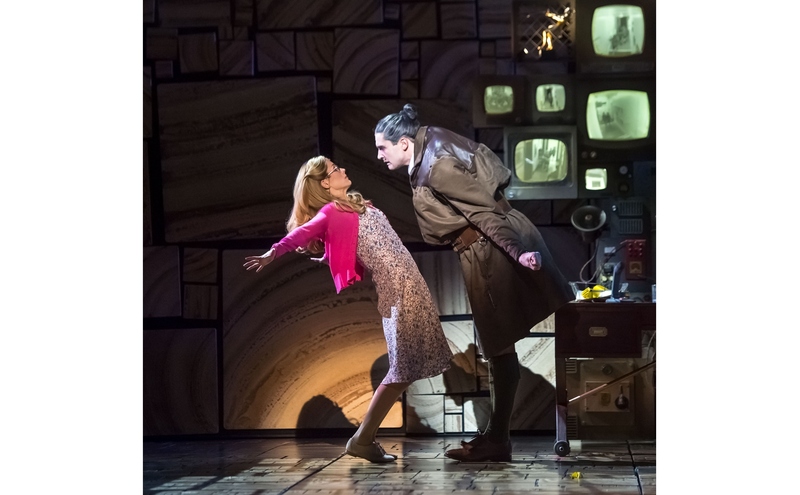 The Royal Shakespeare Company (RSC) believes in absolute perfection and with Matilda the Musical, they didn’t want any less! The RSC took nearly 7 YEARS to develop this show and to make it the theatre-masterpiece it is today! 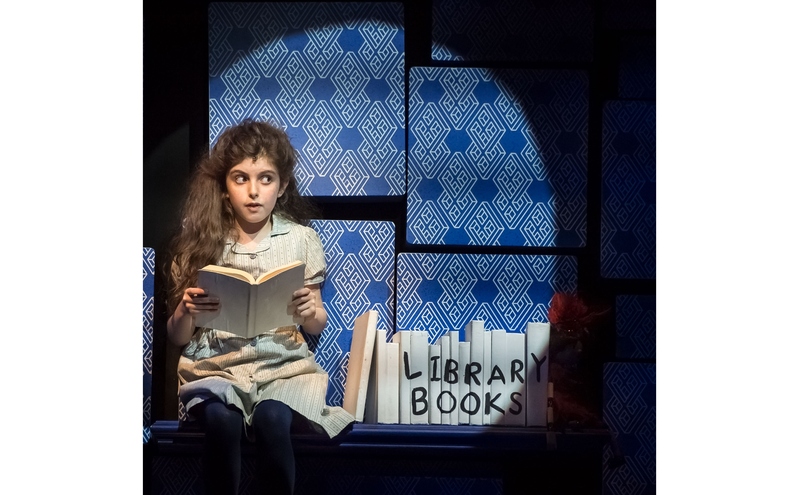 At 4ft 5in tall, Matilda Wormwood is the smallest leading lady on Broadway but that hasn’t kept her from taking a stand to change her own destiny! She was nothing short of an extraordinary little girl who, armed with a vivid imagination and a sharp mind and that’s all you need right? 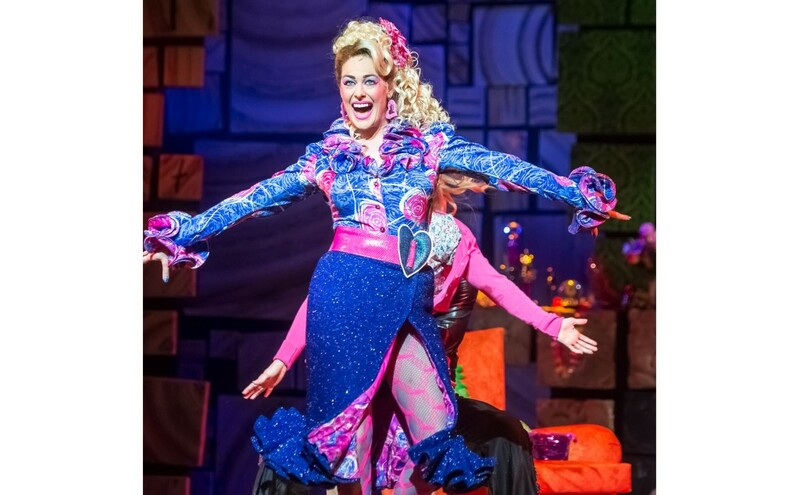 Matilda the Musical takes self-indulgence to a whole new level! The production gets through over 100 tubs of chocolate spread each year. Fret not, for you too can indulge your sweet tooth during your stay at our city hotels! Living up to its name as a Musical, the producers have out-done themselves with the sound effects, incorporating 86 separate sound effects in each performance. What makes a good performance, perfect and exceptional? Attention to detail! They use 8,320 balloons a year, 105 meters of balloon elastic, 28,000 pieces of confetti are used per performance which equates to almost 12 million a year and 3,780 paper aeroplanes flown into the auditorium each year. Don’t miss out on these amazing theatricalities! We all love Roald Dahl, and his illustrations too formed a big part of our childhood, so guess what? Quentin Blake, the great hand behind the illustrations of Roald Dahl’s books, designed the Crunchem Hall School badge that features on the children’s blazers in the production. 10. Did someone say TEA? Miss Honey and Matilda enjoy a cup of real hot tea on stage complete with milk and a biscuit at each performance during the song “My House.” Since we’re in Sri Lanka after all, enjoy your own cup of tea with yummy accompaniments before and after the play and all throughout your stay at Cinnamon Grand Colombo, Cinnamon Lakeside Colombo or Cinnamon Red Colombo. 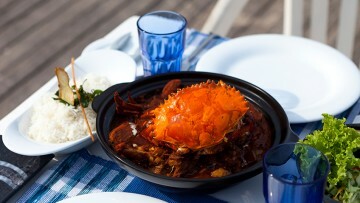 It’s way too much to miss, so get booking now, don’t let regret linger! To avoid disappointment, head on over to the Cinnamon Box Office located at Cinnamon Lakeside Colombo or log on to www.cinnamonboxoffice.com to book your tickets for Matilda The Musical in Sri Lanka.